We stock a large range of multifunction photocopiers, all available with next day delivery. If you need some advice on which multifunction photocopier to buy or can’t find the model you’re looking for, call us on 01772 822777. 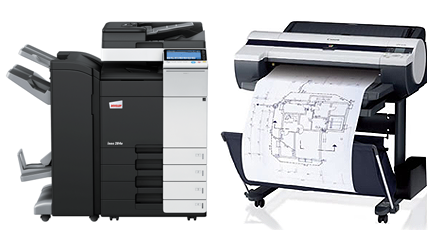 We also stock specialist wide format printers, designed for the CAD, GIS, poster and in-house print market.